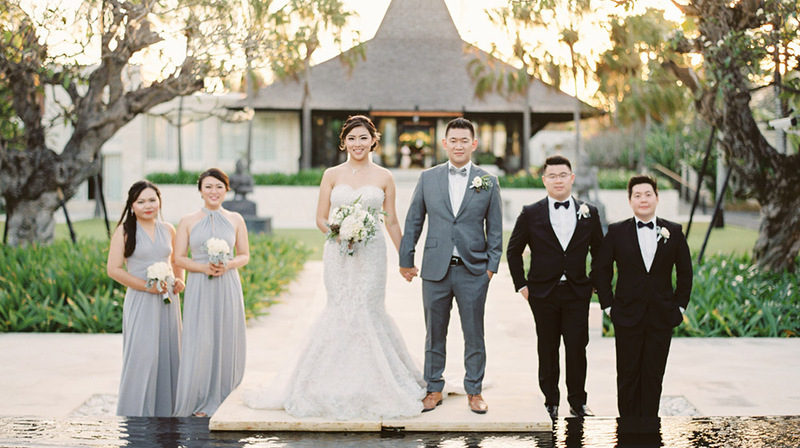 Took places at the The Royal Santrian Resort and Villa in Nusa Dua, the wedding of Danny and Amelia were spectacular. 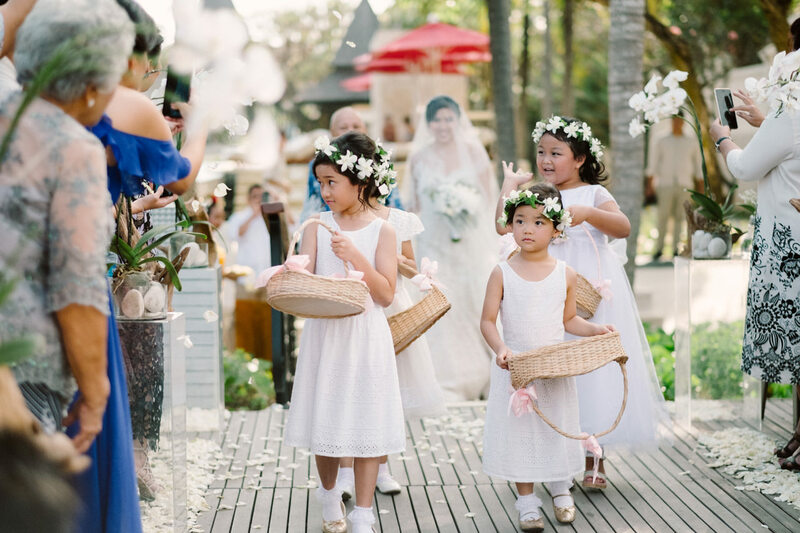 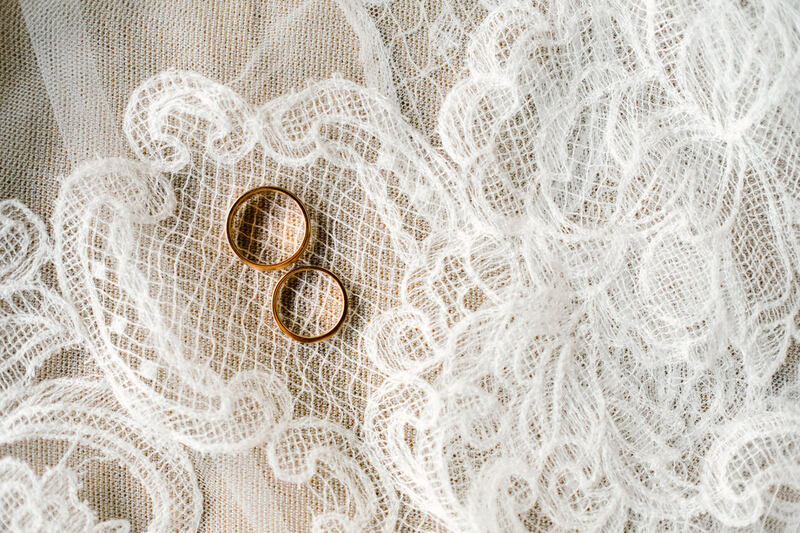 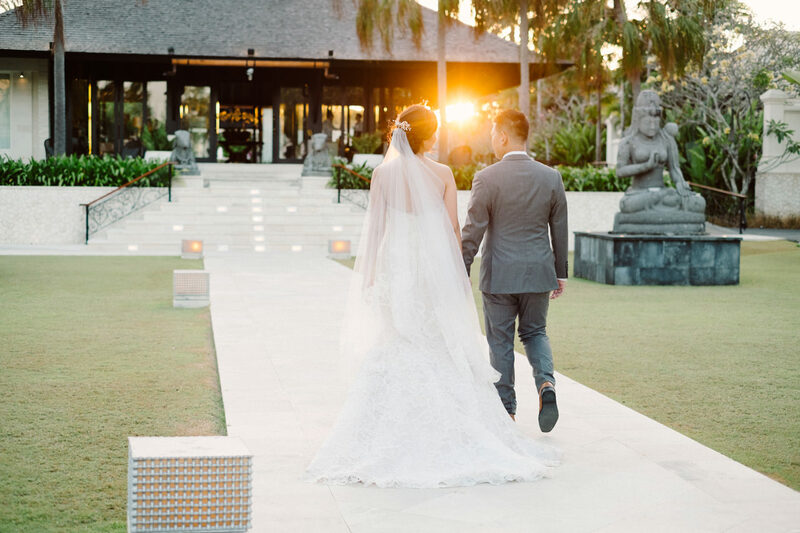 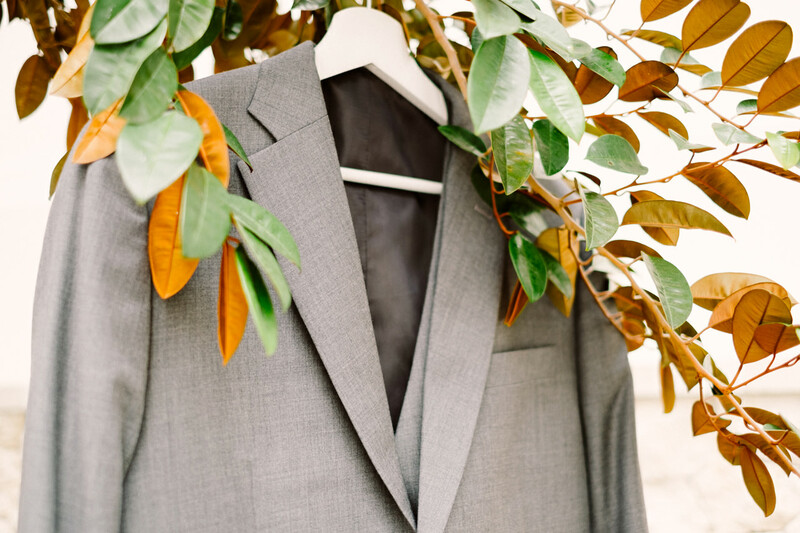 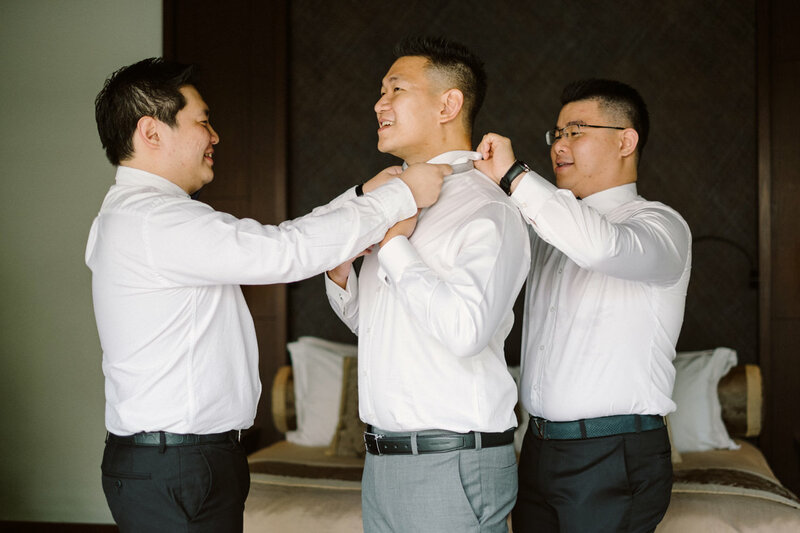 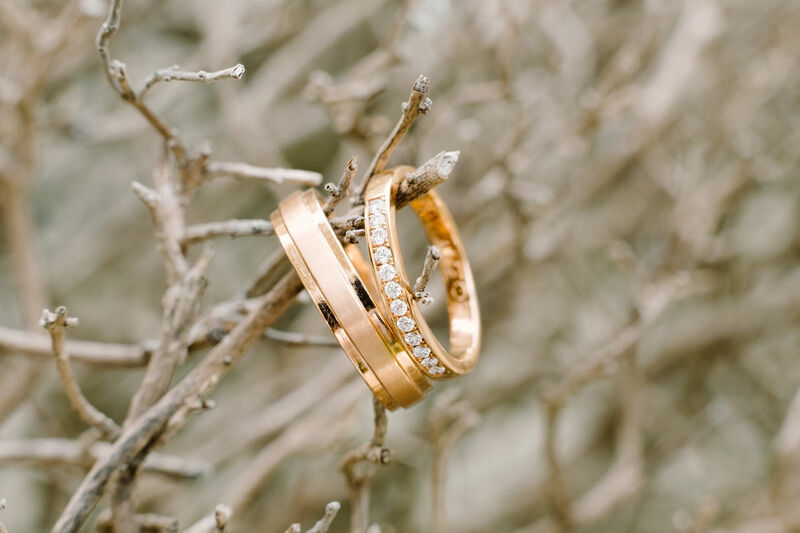 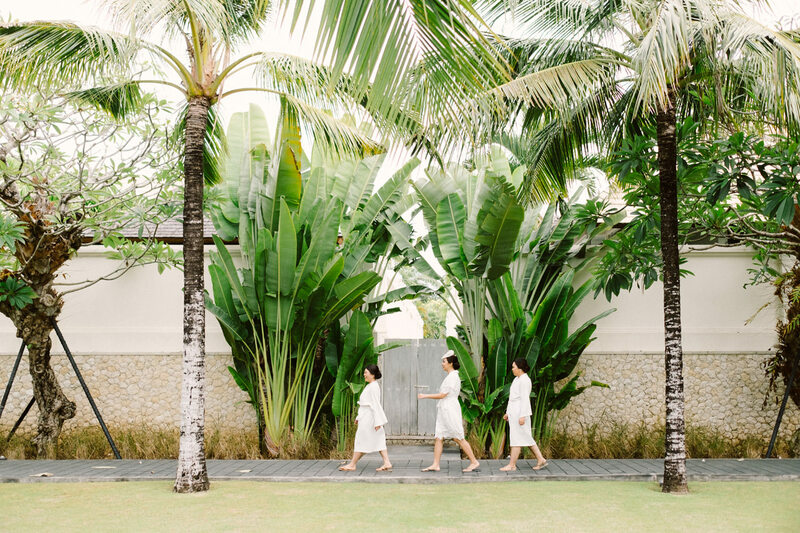 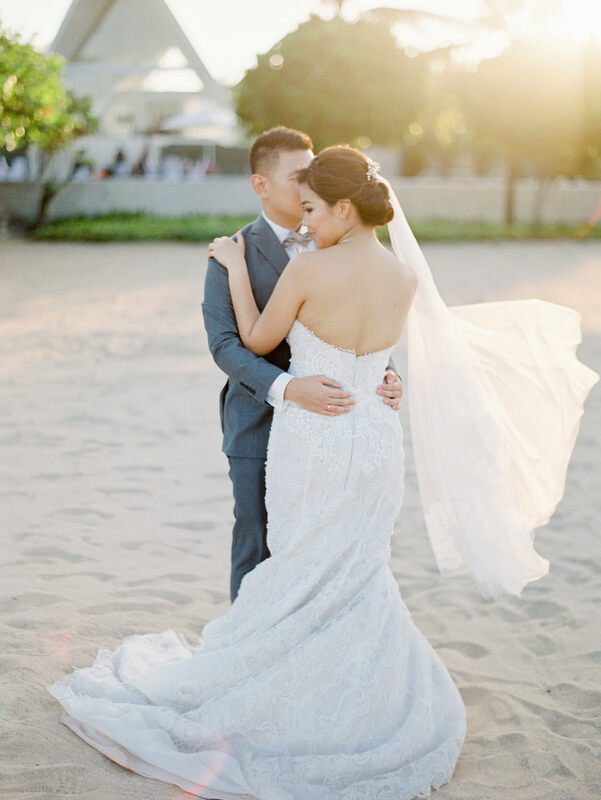 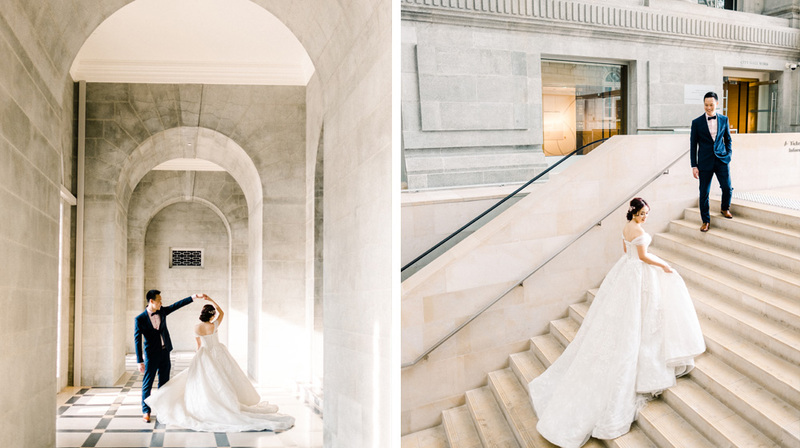 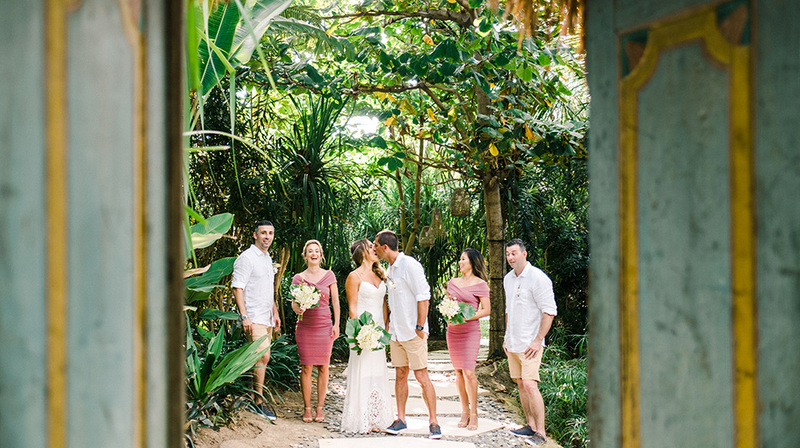 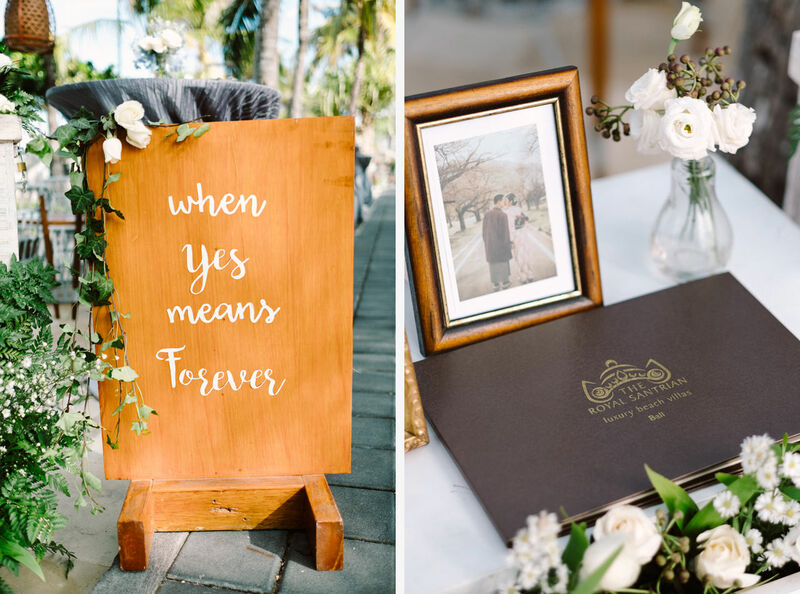 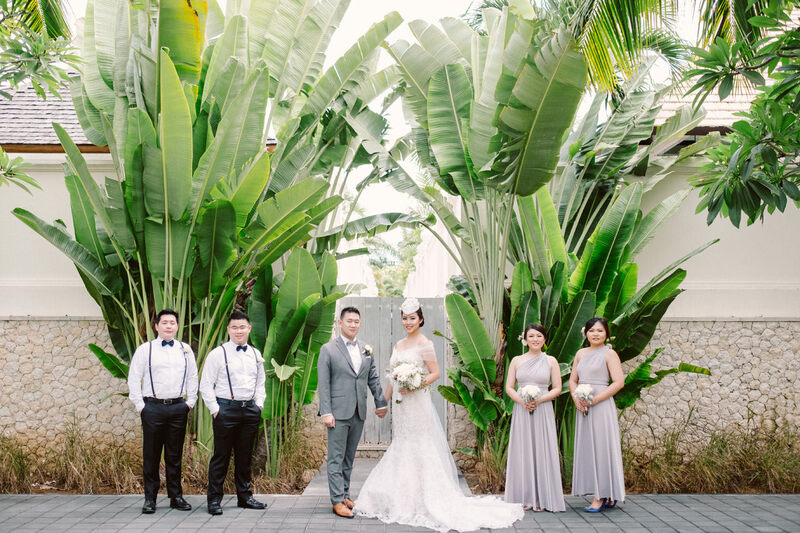 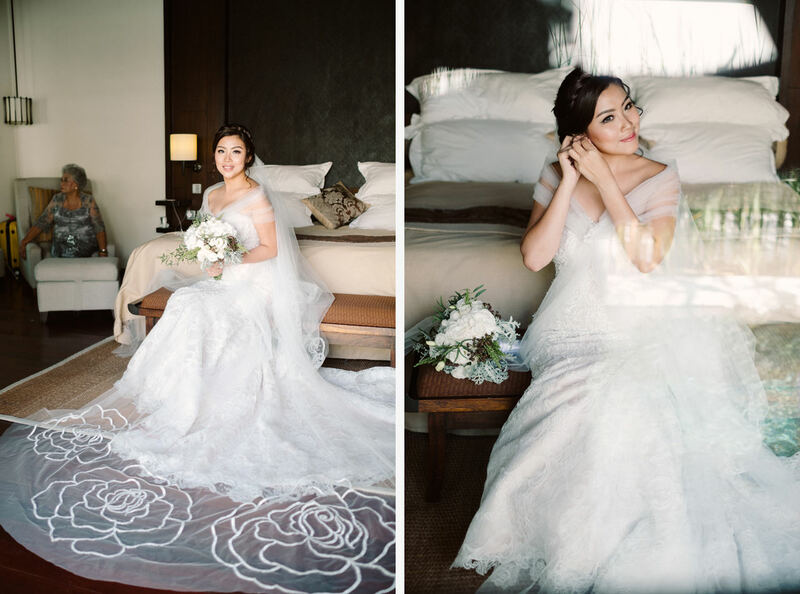 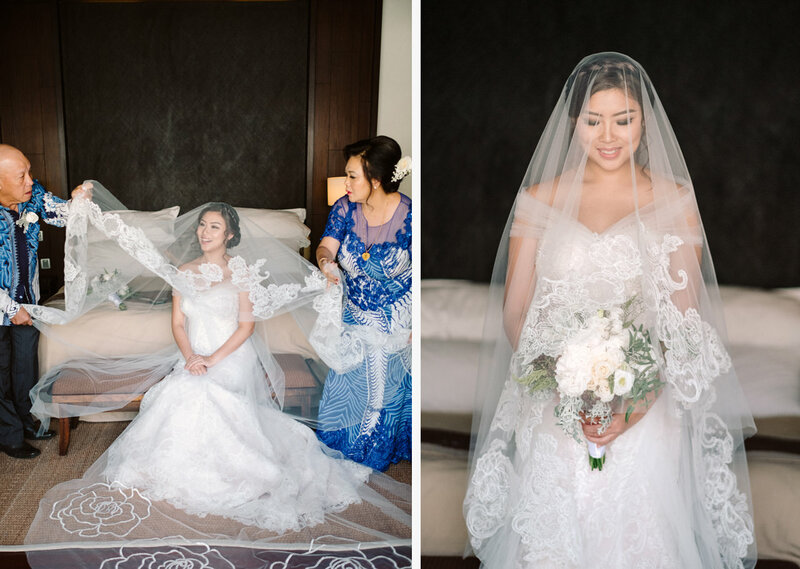 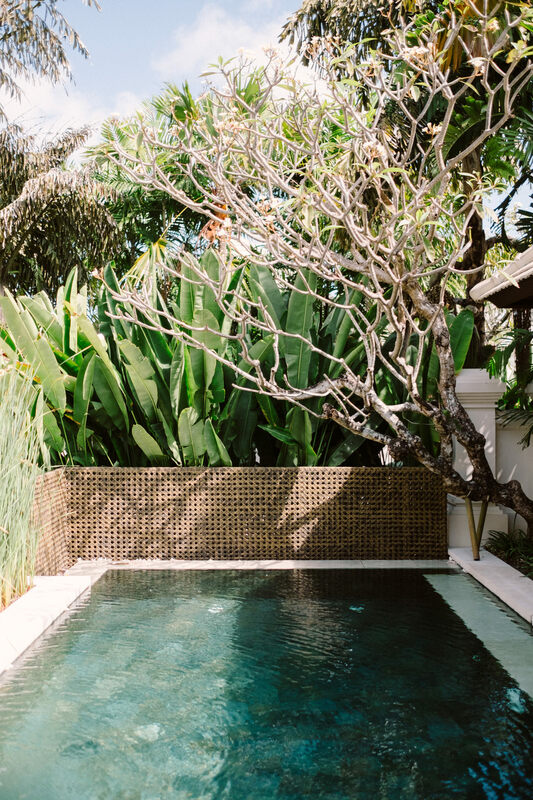 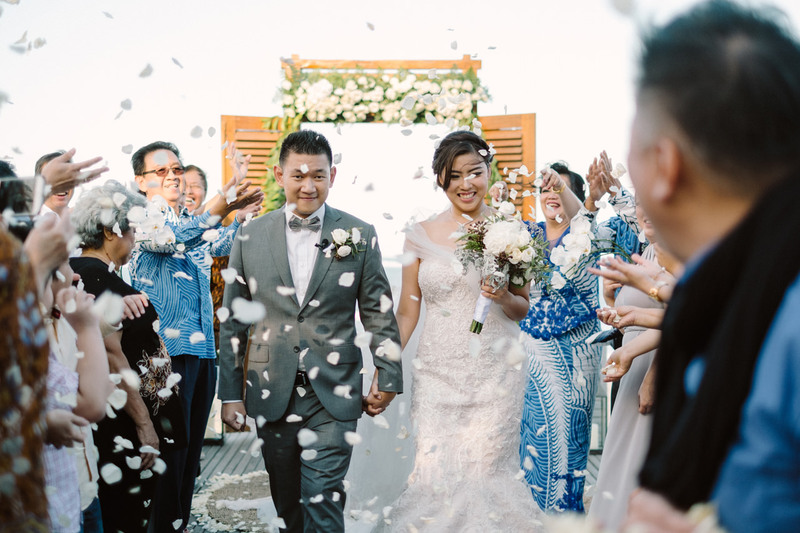 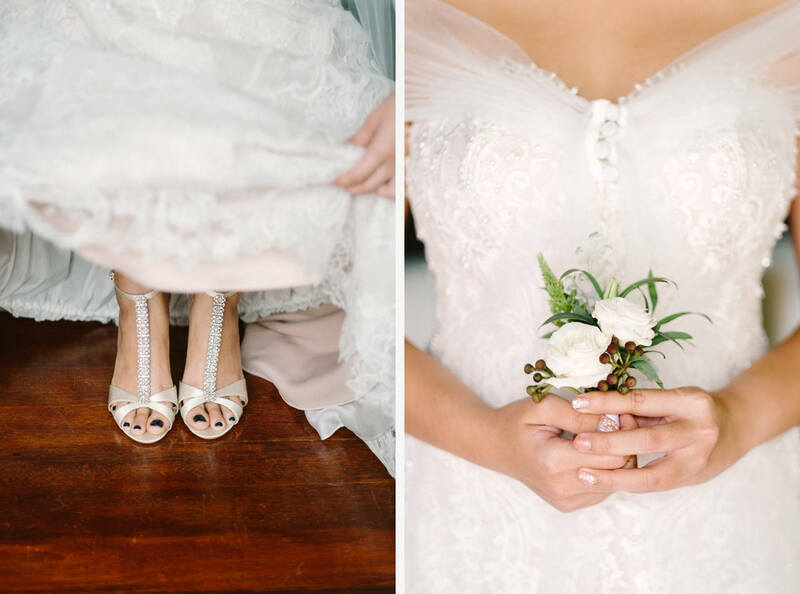 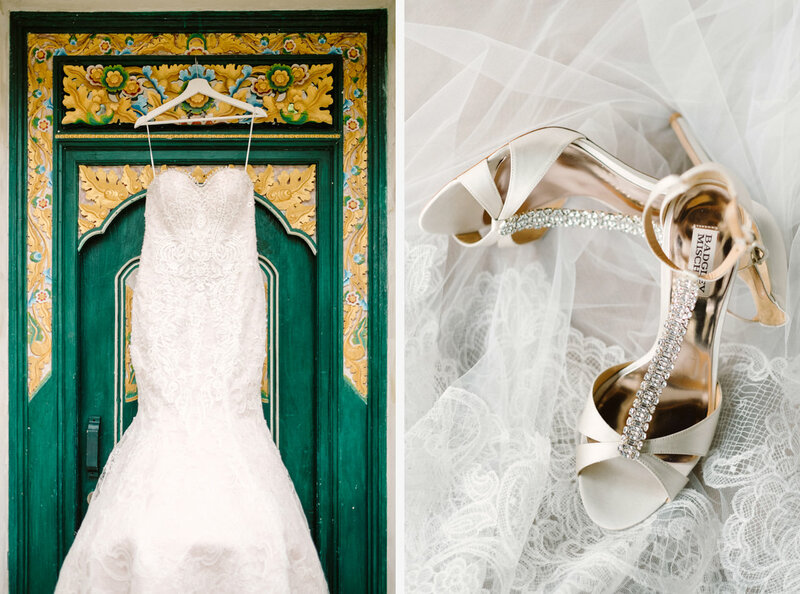 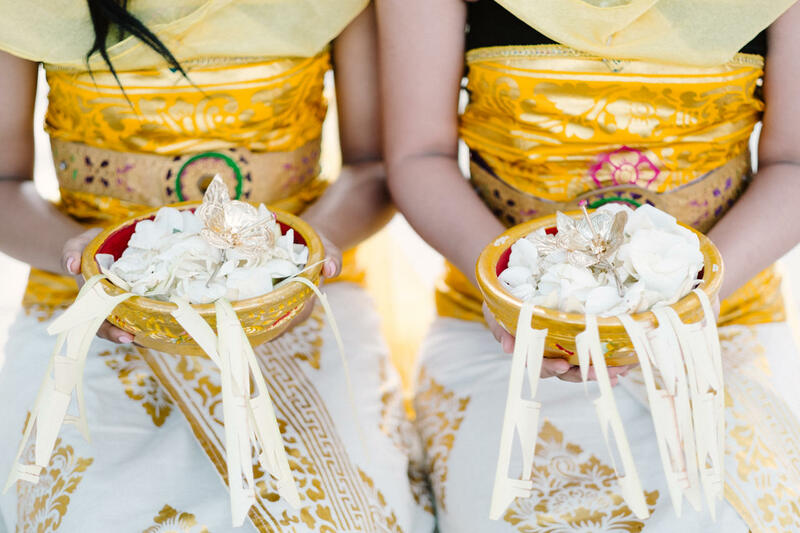 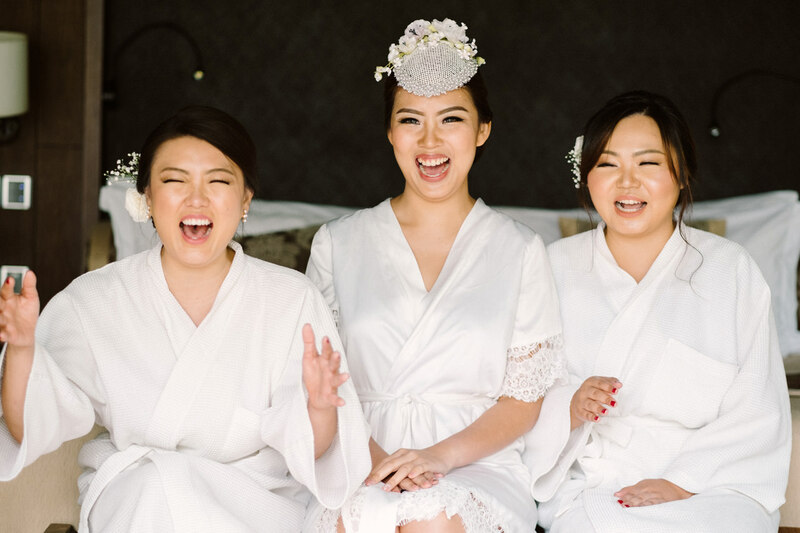 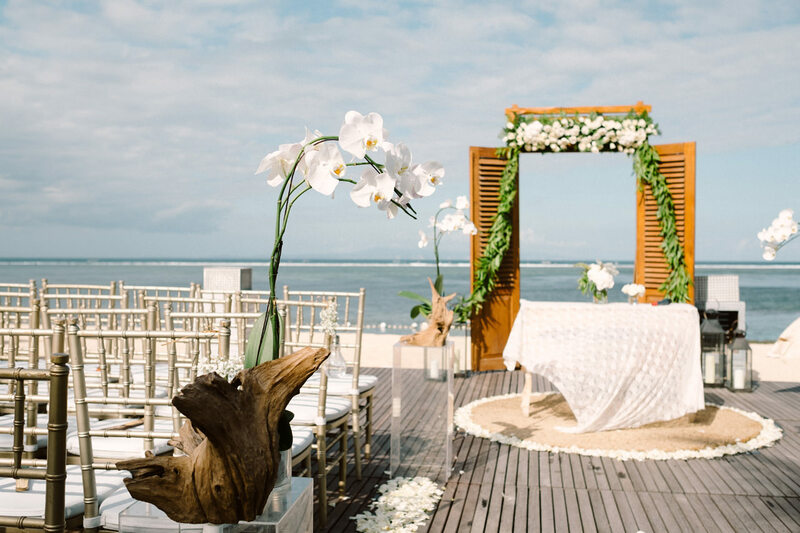 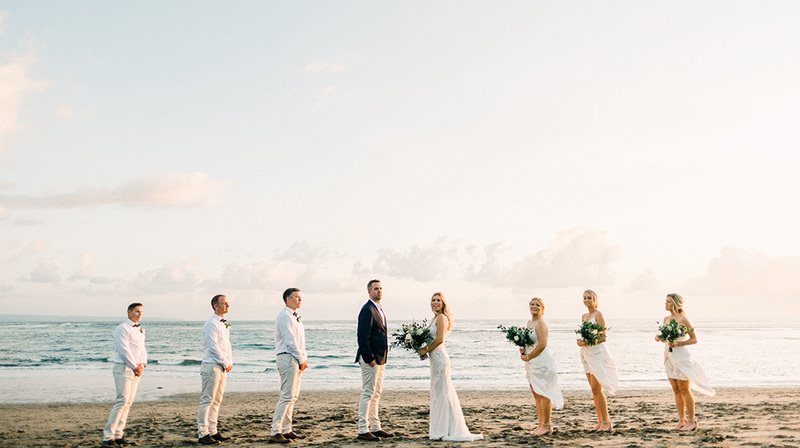 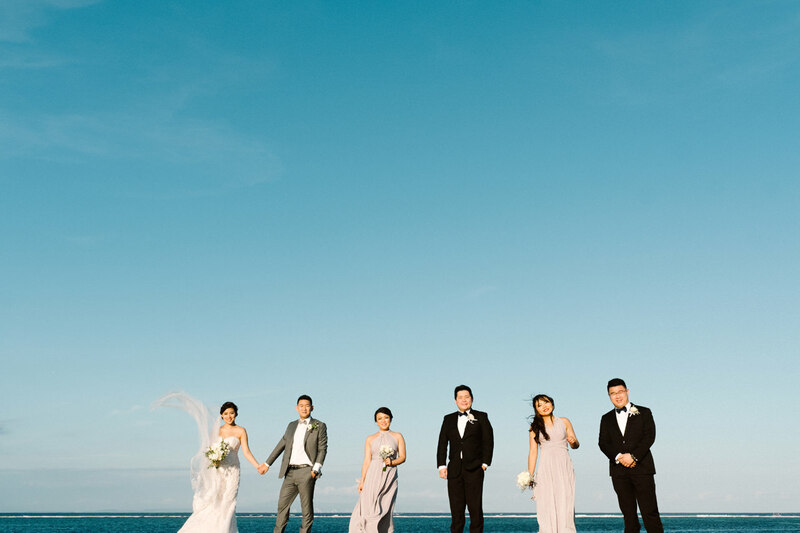 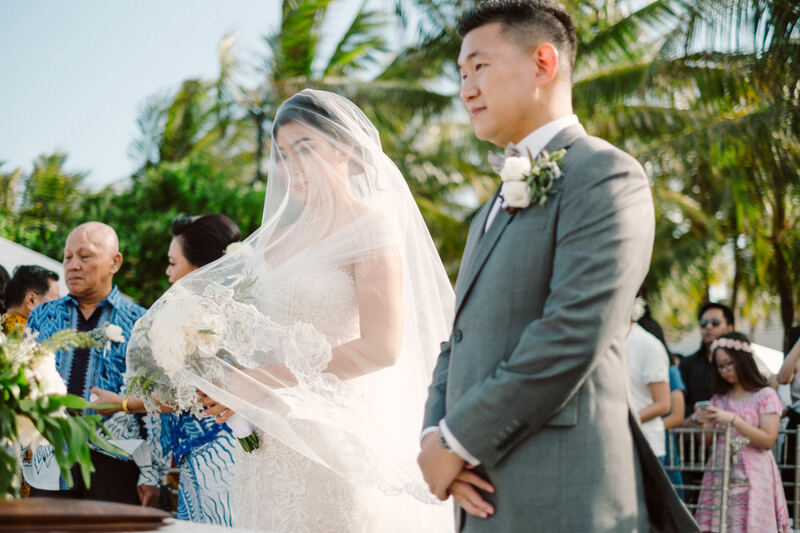 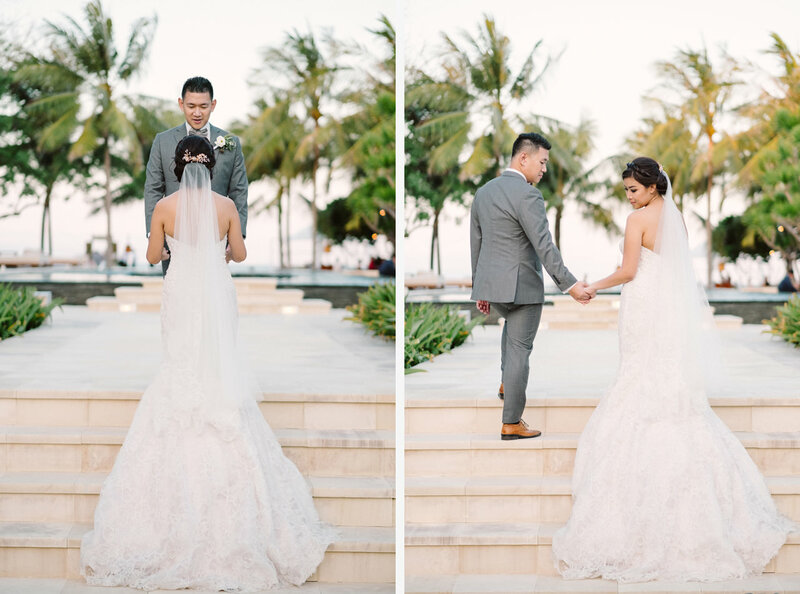 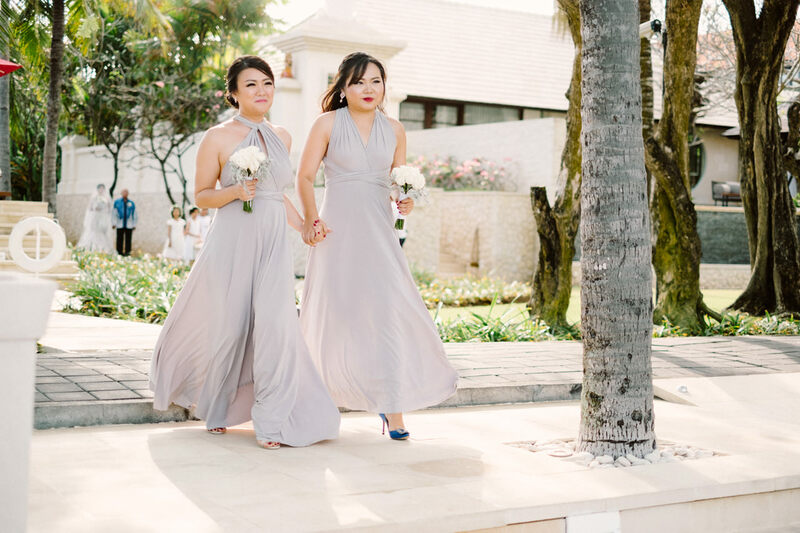 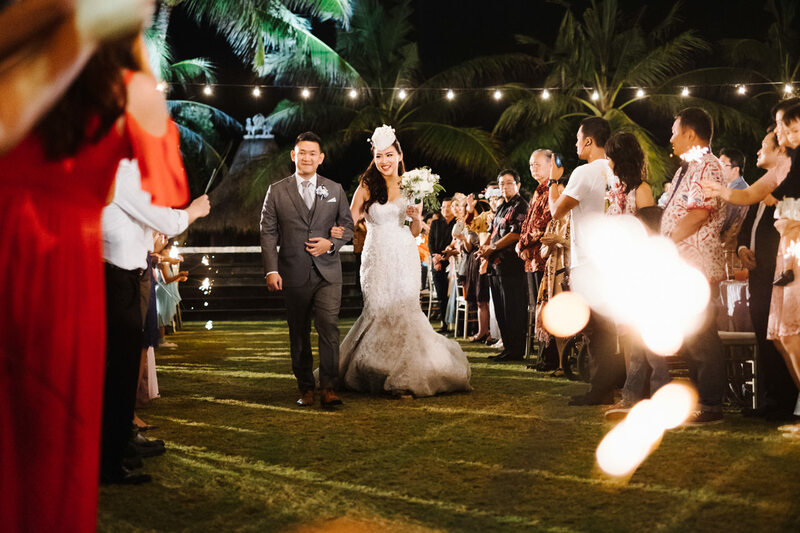 In a sea of serene, neutral colors and clean aesthetics, Danny and Amelia said ‘I do’ in this lovely Bali Wedding Photography at The Royal Santrian. 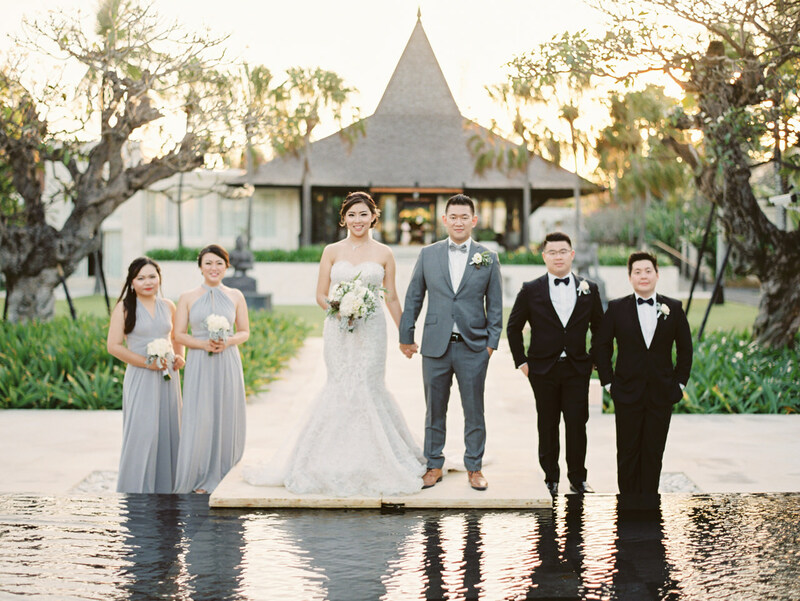 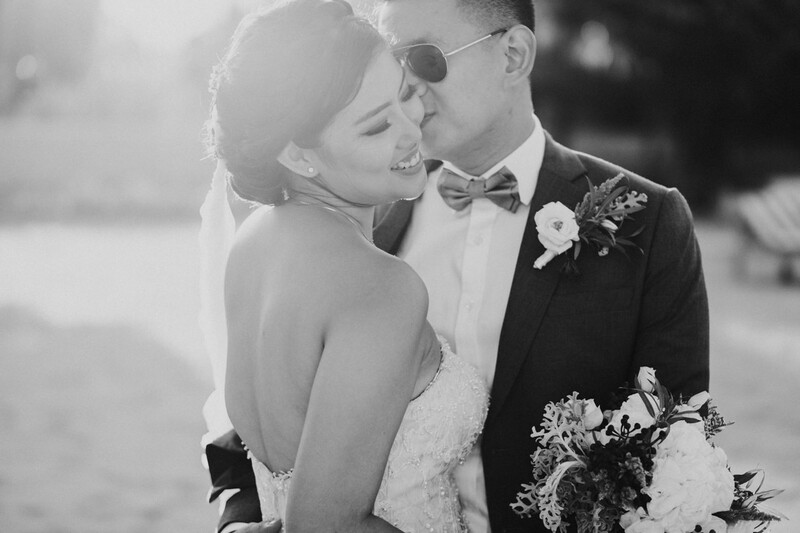 I was honoured to be able to captured their beautiful Bali wedding. 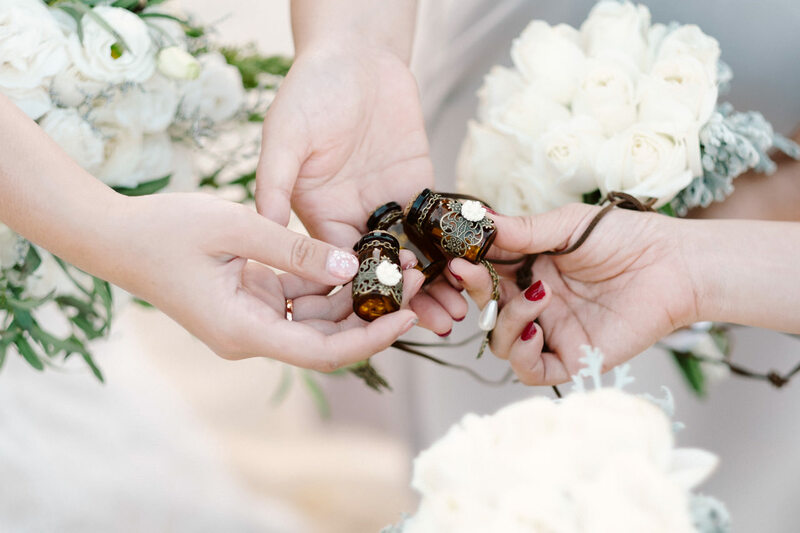 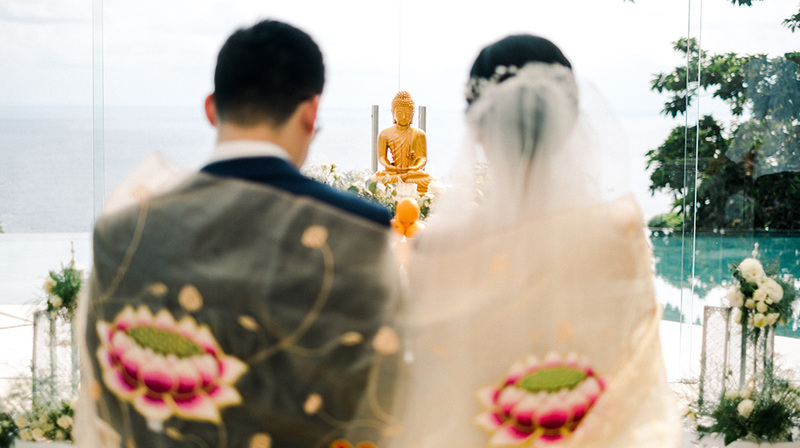 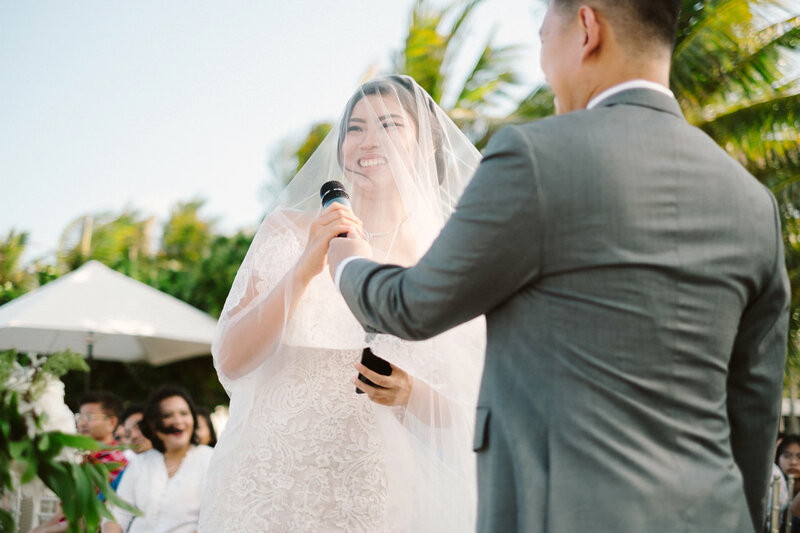 The event start with Tea Pai ceremony then followed by main ceremony by the sea where they exchanged their vows witnessed by their family and friends. 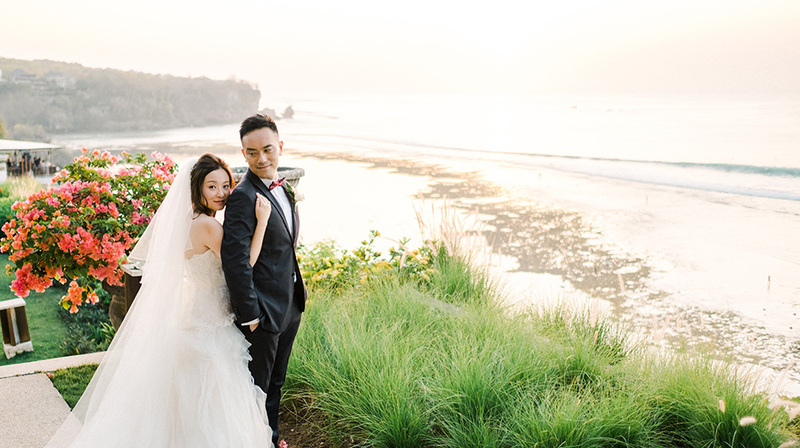 The weather was perfect, the natural warm and golden tone light kissed their skin on the photo tour. 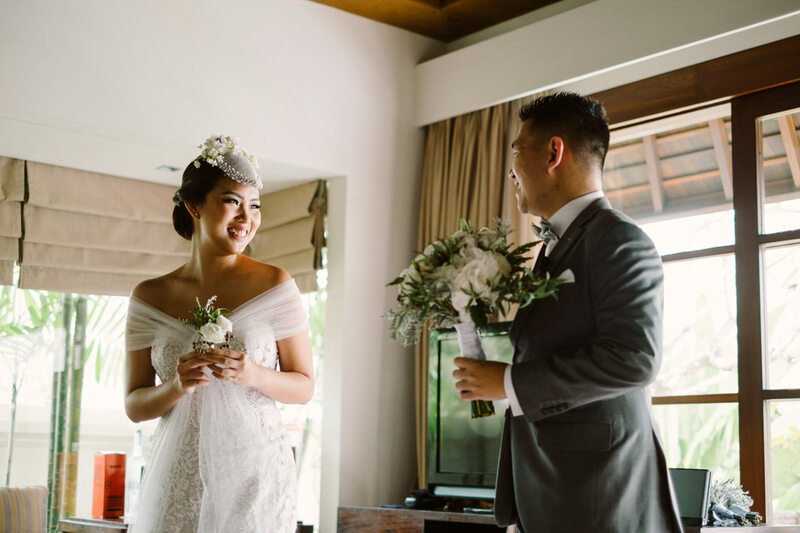 Danny and Amelia are so clearly blissfully in love with each other as evident from their smiles and little blushes in every session of Bali wedding photography at The Royal Santrian. 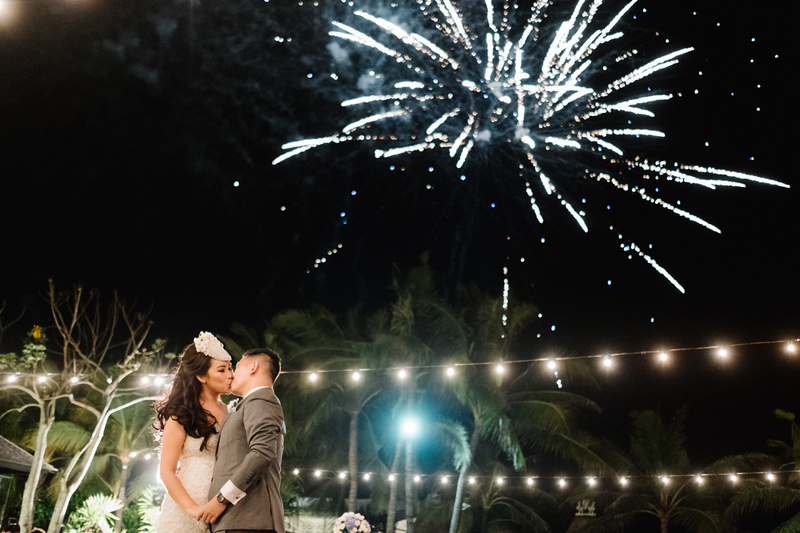 The event closed by the amazing fireworks that lights up the night sky. 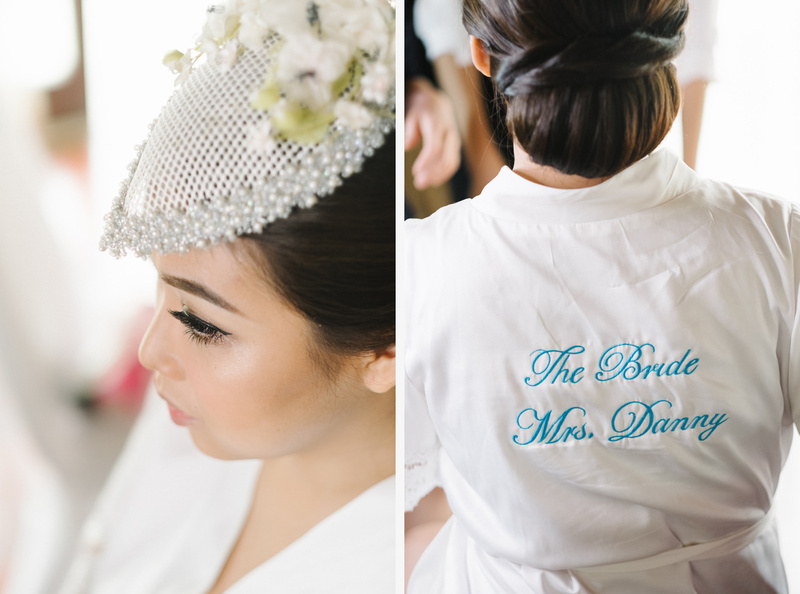 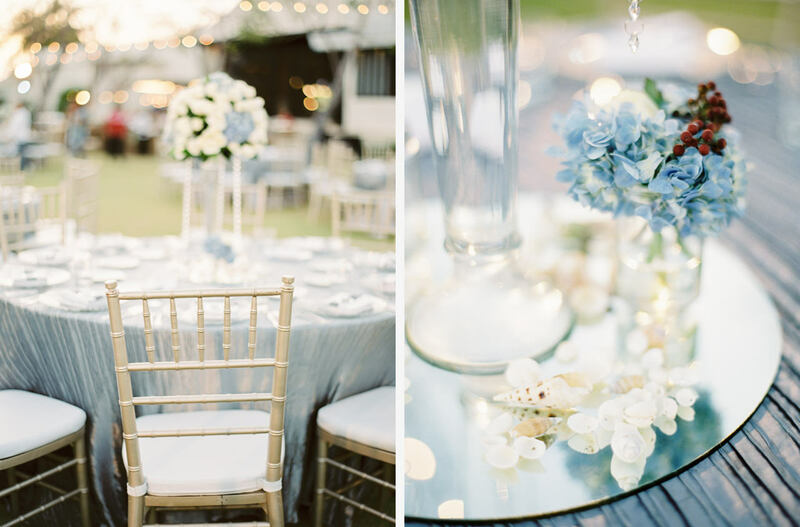 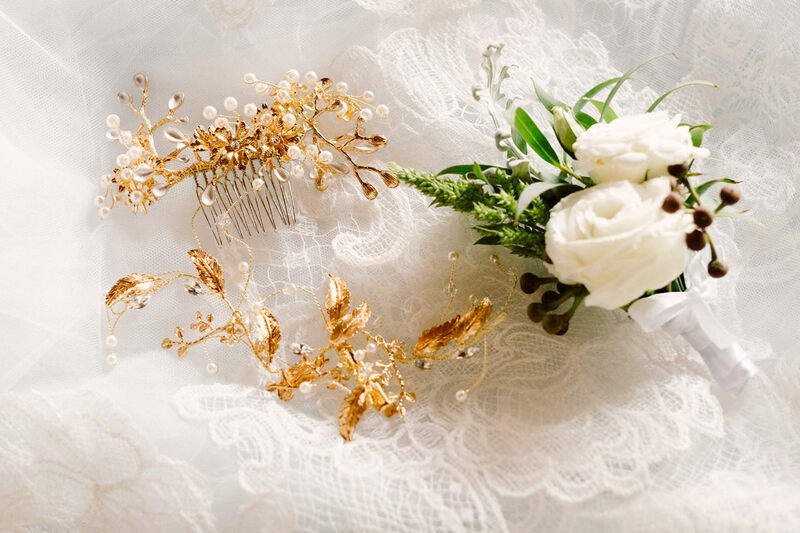 I love every details that Kereta Kencana Bali Wedding Planner do on the wedding, where every arrangement looked straight out of a fairytale. 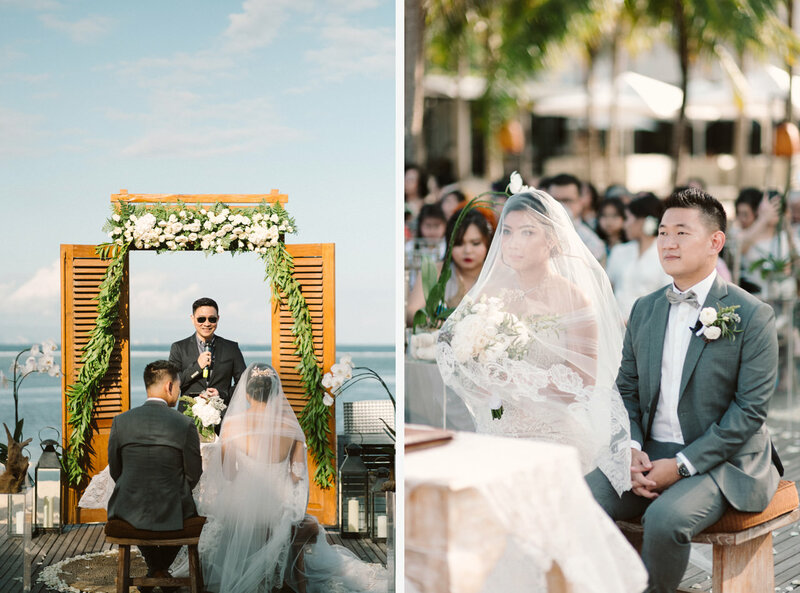 I shots this Bali wedding photography at The Royal Santrian with Digital and Analog Film camera, a Fujifilm Profilm 400H on Contax 645.